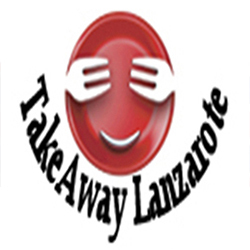 Takeaway Costa Teguise, Lanzarote, food delivery with a variety of restaurant from Costa Teguise offering Pizza, Kebabs, Chinese, Indian,Thai, Italian, Canaries, Spanish and much more. Order high-quality takeaway online from top restaurants, fast delivery straight to your home or office. 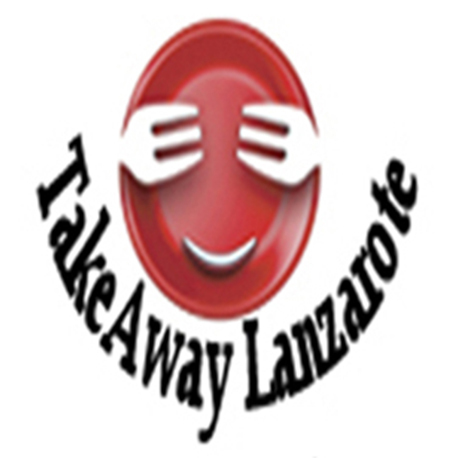 Get amazing food from an incredible selection of local restaurants in Costa Teguise, Lanzarote.